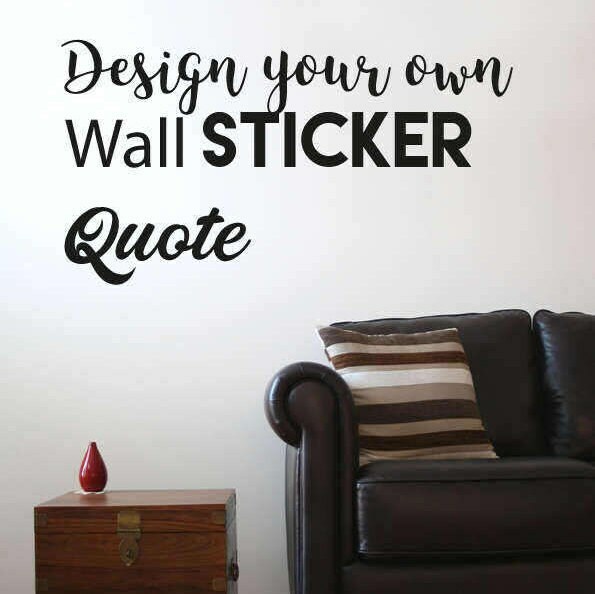 Design your own customised wall sticker decal quote. A great way to decorate your room, with this affordable and very effective product. 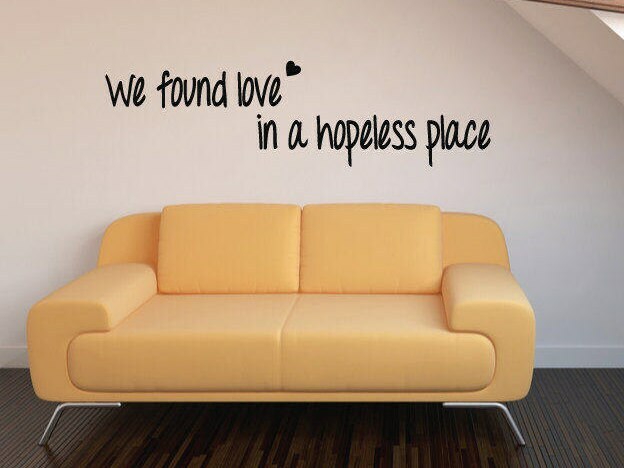 Want your favourite quote, childrens name or sng lyrics on your bedroom or living room wall? Well now you can! 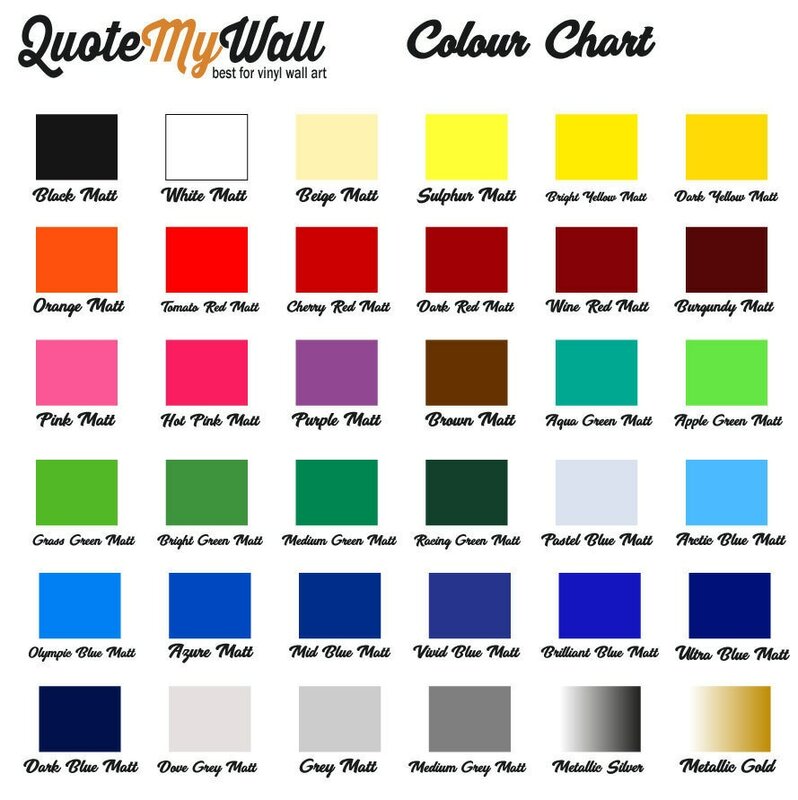 With our personalised wall decal quote product, you can now design your quote, exactly how you want it to look. After you have given this information, we will get back to you with a mock design, showing you how the quote will look. 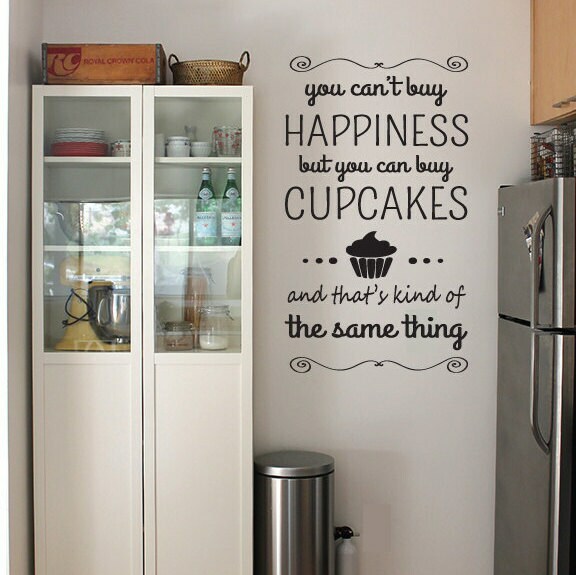 We will not cut the wall sticker quote until you're 100% happy. 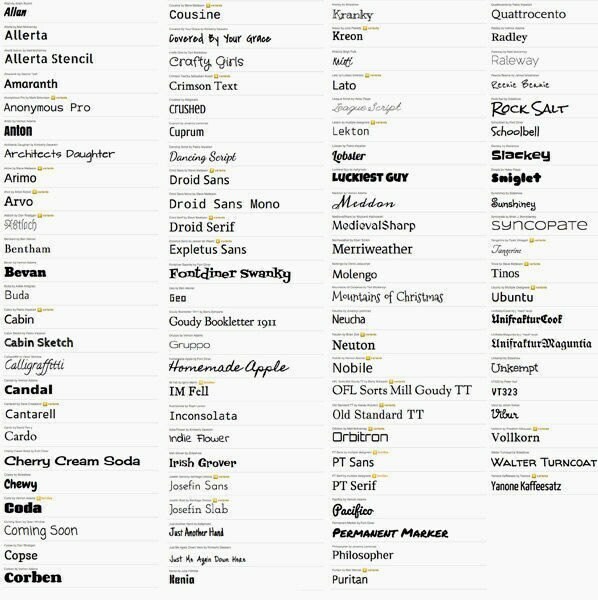 Just very inpatient. I'm a mother of 4 under the age of 5. Work full time. Just not what I expected.